411 Freebies And More: My Free Tea Tree Oil! My Free Tea Tree Oil! 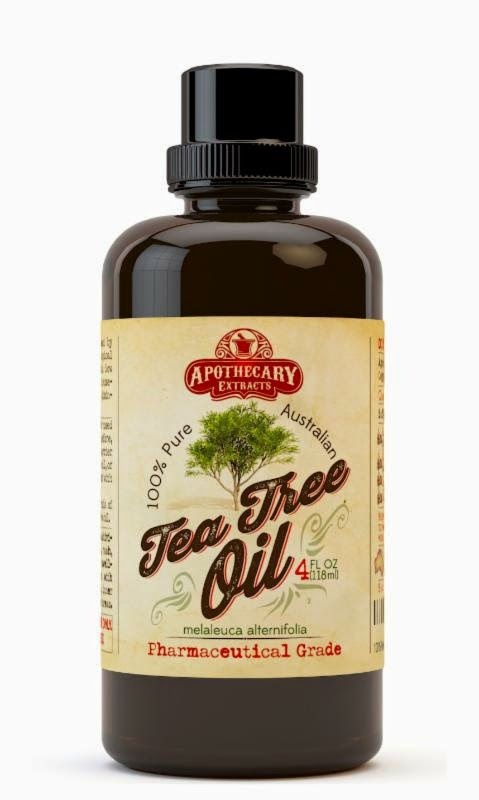 Apothecary Extracts Tea Tree Oil can be use for several different things from skin and hair care treatment, to household cleaning products, first aid remedies, and aromatherapy blends. I also, received a eBook guide explaining the many ways Apothecary Extracts Tea Tree Oil can be used for your families every day regiment.